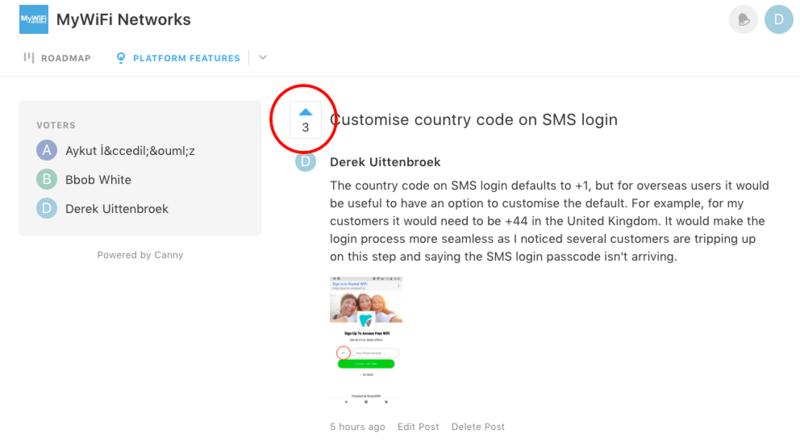 The country code on SMS login defaults to +1, but for overseas users it would be useful to have an option to customise the default. For example, for my customers it would need to be +44 in the United Kingdom. 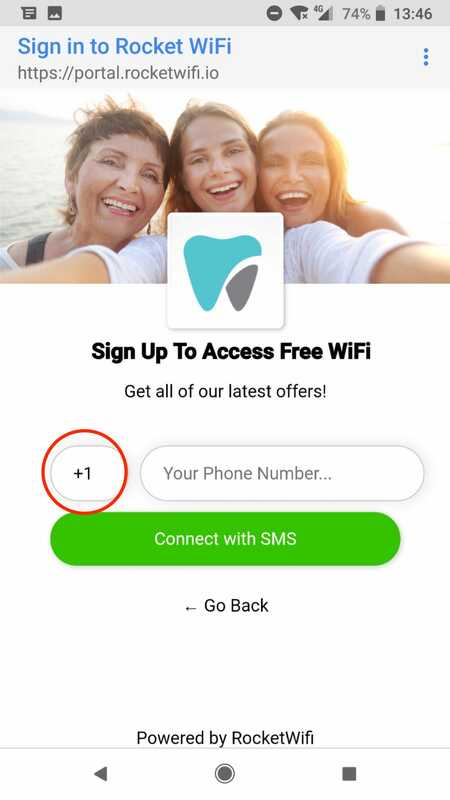 It would make the login process more seamless as I noticed several customers are tripping up on this step and saying the SMS login passcode isn't arriving. Thank you, Arsenie, for the update. Just wondering if the platform can be integrated with other sms gateways. Twilio does not offer numbers for all countries. 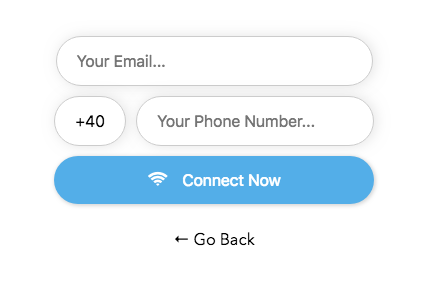 The Guest can override the country code field and input another Country Code when they fill in the Login Page. 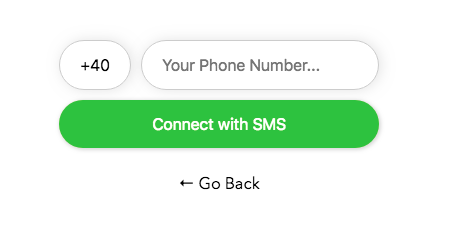 For any previous campaigns that require a phone input field but were created prior to this customization being available, the country code default will continue to be +1. All other country codes will not have any number formatting applied to them on the Login Page form. Thanks Kevin, this has made my week! 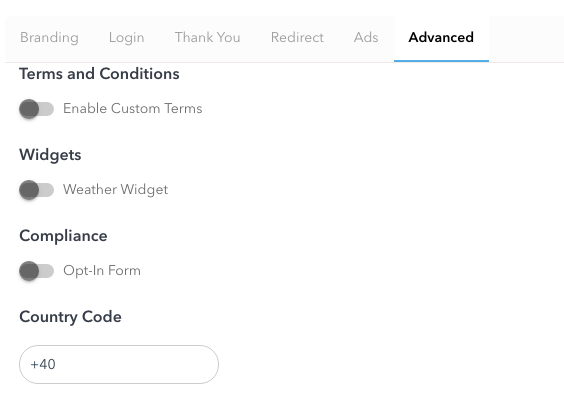 I think the best option would be flexibility to set the code within the 'Login' tab on each campaign. So that for each campaign, the default can be set. So in my instance, I would set the default as +44 for each campaign. Perhaps it can default to +1 unless people override it or choose to use a different country code? We've started to work on this! @Adrian Owen: be sure to give it a little up-vote! @Derek Uittenbroek: Thanks, I thought I had.